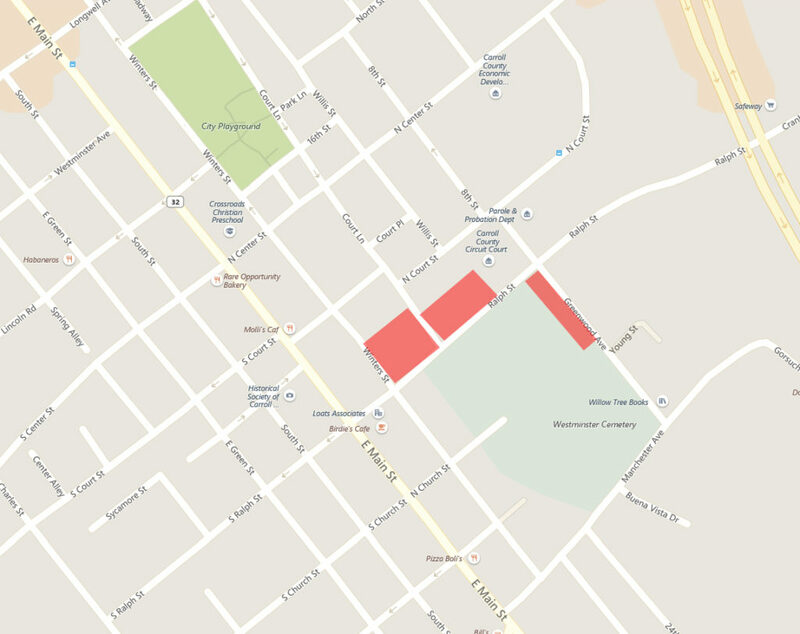 The above red areas are open and available for parking. Street parking is always available outside the festival area. Birdie’s Cafes’ back parking lot will be for handicapped parking only during the festival. The Westminster Pride Festival is free to attend! Show up, listen to some tunes, eat some food, educate yourself and show your support! Is there an age restriction for the festival? No. The Westminster Pride Festival welcomes all ages! There will also be a children’s area with activities, arts and crafts. Please be aware that there may be children in attendance, dress accordingly. Will there be alcohol served during the festival? Yes. Must be over 21 and have a valid ID. Anyone in support of, or in the LGBTQ+ Community can attend. Also if you are looking to expand your knowledge of the community and resources available. Yes! Although please be advised there will be loud music and lots of people. There will be a pet tent, for water and treats. Please make sure your pet is leashed and remember to please clean up after your pets! The festival will continue through light rain. If there are heavy winds and or rain, the festival may be canceled. We will announce a cancelation on social media, so keep an eye out! Yes! We will have our own volunteer security, as well as police present. Have a question not on this list? Please fill out our contact form on our Contact Us page and we will answer your question(s) to the best of our ability.